Odanadi Netherlands (NL) was registered at the Dutch Chamber of Commerce on april 15, 2009 after Natasja van der Lelij visited Odanadi India in October 2008 as a volunteer. This impressive experience has led to the creation of Odanadi Netherlands. Initially together with Yvonne van der Lelij and Hans Walgien. The main mission of Odanadi NL is to support Odanadi in India. We do this by raising funds for the activities of Odanadi and raising awareness about human trafficking and (sexual) exploitation. 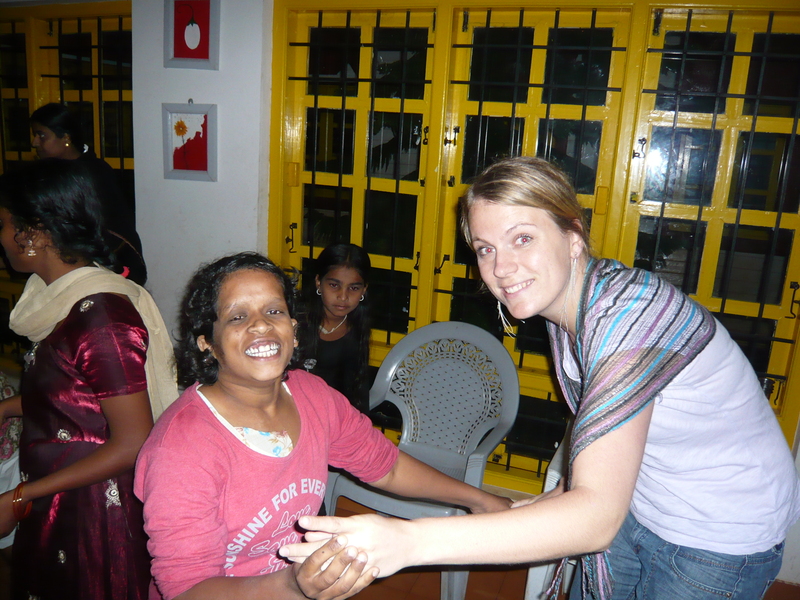 Should you be interested in volunteering either in the Netherlands or in India? Please do not hesitate to contact us and we’ll inform you about the possibilities. Our main focus is to collect funds to carry out crucial and sustainable projects. Would you like to support us in a different way, please contact us first; so we can see if we can match ‘supply and demand’.